Both useful and very decorative, our napkins are 100% European linen, in a very large palette of colours, with fine finishes. The trend is really towards mixing colours but always in harmony with Alexandre Turpault chic and simple napkins. Alexandre Turpault napkins are available in 2 sizes: 45x45 cm napkins and 50x50cm napkins. 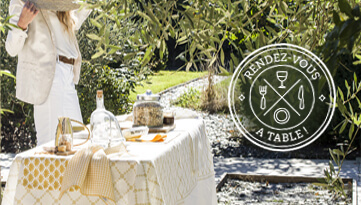 Our cloth napkins are coated with the Teflon stain release treatment. This treatment allows you to wash your beautiful napkins and remove most oil-and-water-based stains. The Teflon treatment that we apply on our napkins are developed for fabrics so it does not impact the feel touch of your napkins. 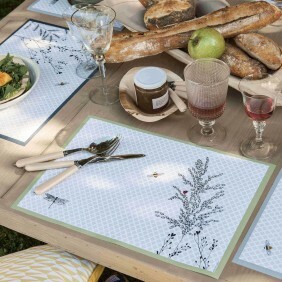 Alexandre Turpault beautiful napkins will easily transform your daily table into a special table for any occasion. Thanks to the finish of our luxurious napkins, you can add an elegant touch to your table. Indeed, you can create an amazing table setting with our napkins to create a luxurious atmosphere. 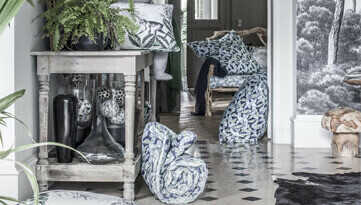 Alexandre Turpault beautiful napkins can match any décor and style. You can either use napkins for formal event or use your beautiful napkins to bring an elegant touch to your family dinner. Linen napkins look great when placed through napkin rings at upscale events such as wedding receptions You can play with colored napkins like our blue napkins, red napkins, green napkins or with our white napkins to coordinate with the seasons, holidays and your mood! Mix and match Alexandre Turpault napkins with the other table linen to add a sophisticated detail to your table. 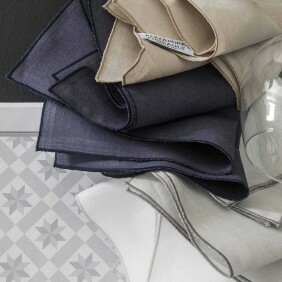 FLORENCE napkins can matched all our other table linen collection. 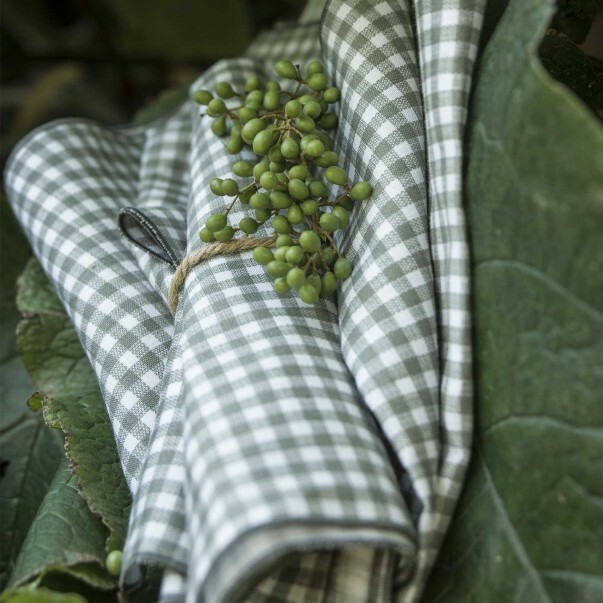 Our linen napkins not only add elegance to your dining tables, but they also protect during your dinner. 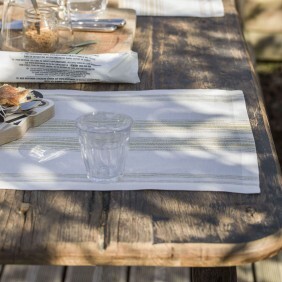 Discover our plain dye linen range with hemstitch finishes for the napkin FLORENCE, or with rolled cuff for the VICHI & BASTILLE napkins. 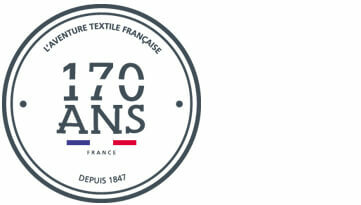 Our luxurious plain dye napkins are woven in France. 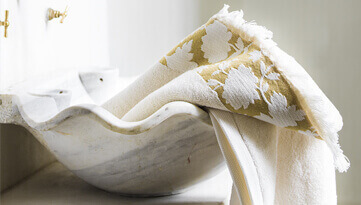 Thanks to their quality and durability, Alexandre Turpault beautiful napkins will not disappoint you. Our beautiful napkins will enhance your dining experience.